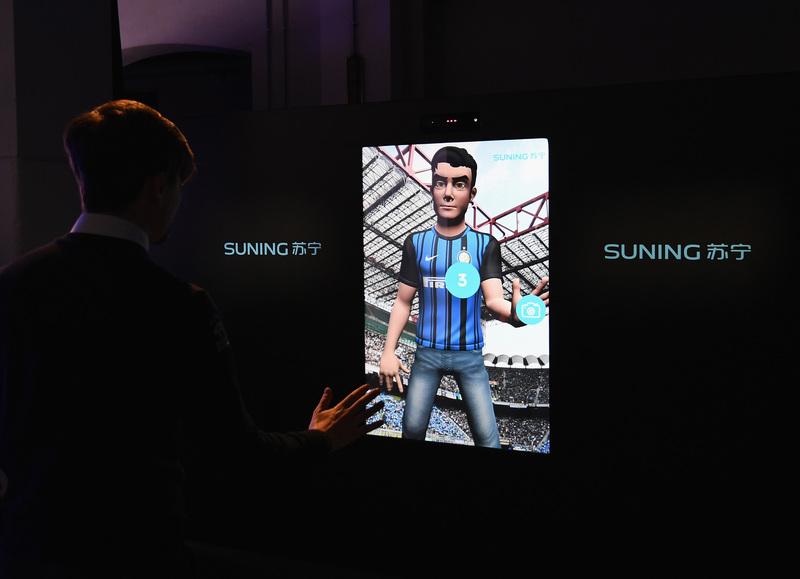 18 April 2018, Milan Italy – Suning Holdings Group, one of China’s largest commercial enterprises, today unveiled a unique installation with legendary Italian football club F.C. 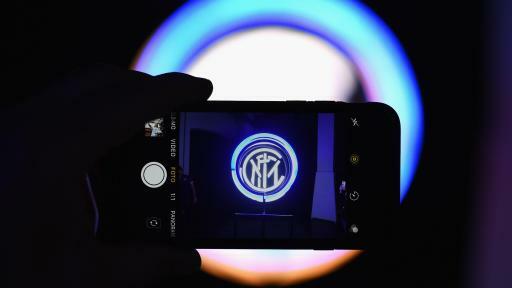 Internazionale Milano S.p.A. (Inter) at Milan Design Week that brings the interplay of design, technology and retail to life, as the firm looks to build ties with the international design community. 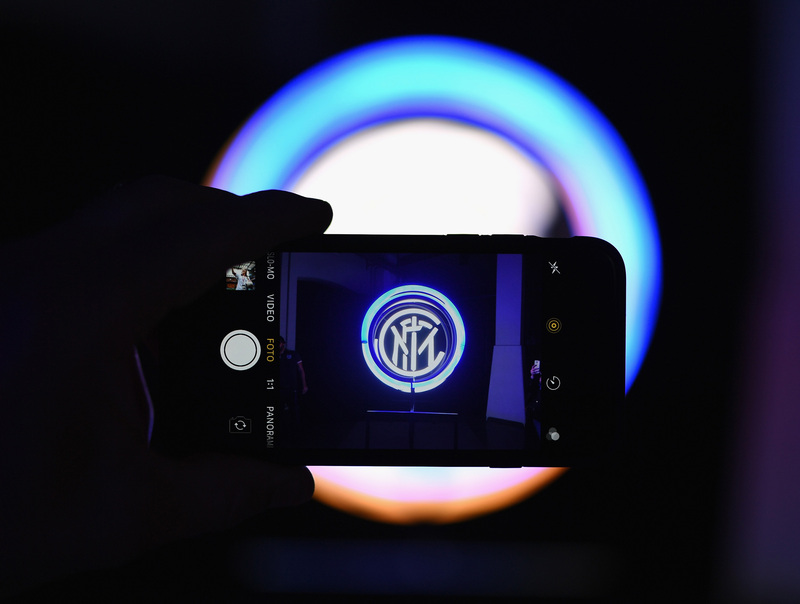 The ‘Innovative Passion’ exhibition features the ‘Colours of Passion’, the art installation of Inter logo, and cutting-edge Smart Retail innovations including Artificial Intelligence (AI) and Facial Recognition to create a unique visual and immersive experience. 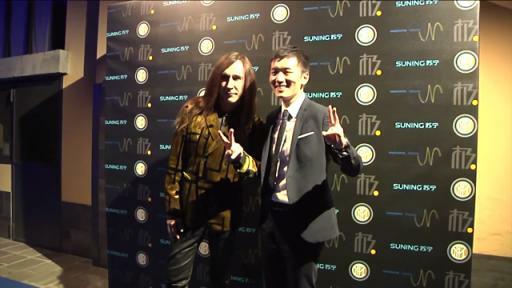 The space showcases Suning’s ‘Magic Mirror’, providing shoppers with customised Avatar reflections featuring virtual clothes or accessories, and an ‘Emotional Wall’ that demonstrates how Suning’s ‘Biu’ AI system will transform someone’s home into one that understands them better, reshaping their way of living. Suning’s debut at Milan Design Week, which runs from 17-22 April and is one of the most important design events in the world, reflects the importance placed on design by a new generation of Chinese consumers who are willing to pay more for style. 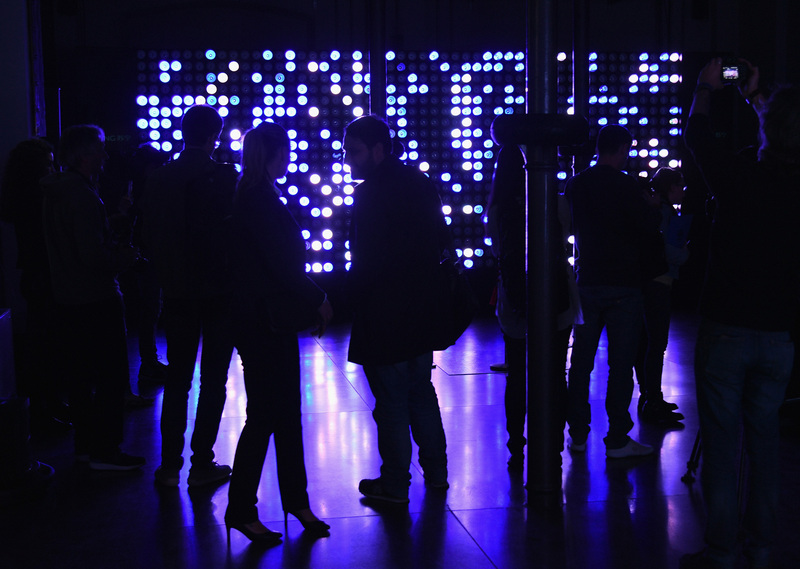 Along with revealing concepts about how people will live – and shop – in the future, Suning is in the Italian capital to exchange innovative thinking and cultural insights with the design industry. By promoting international cooperation in the design field, Suning hopes to work with global design powerhouses to improve product development as it looks to do deals with more overseas brands wanting to access the lucrative China market. Suning is also looking to create more opportunities for the next generation of talent. 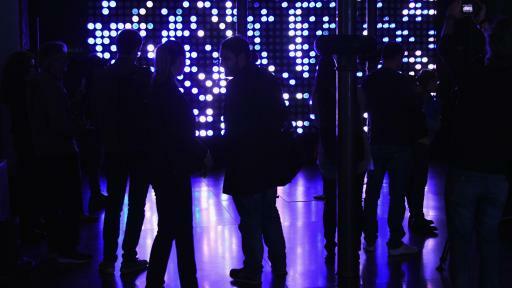 In Milan this week, the Chinese company is exploring long-term cooperation with local design colleges and welcoming students into its ‘Innovative Passion’ space to participate in interactions and share insights. Suning has pioneered technological innovation through its online-to-offline (O2O) Smart Retail ecosystem across diversified industries including its Fortune Global 500 retail operation, Suning.com. It says innovations including Big Data, Artificial Intelligence (AI), Augmented Reality (AR) and Virtual Reality (VR) will become ubiquitous and will not only improve the consumer experience but also help manufacturers and designers to meet evolving consumer desires and demands by designing products that will be embraced by the market. 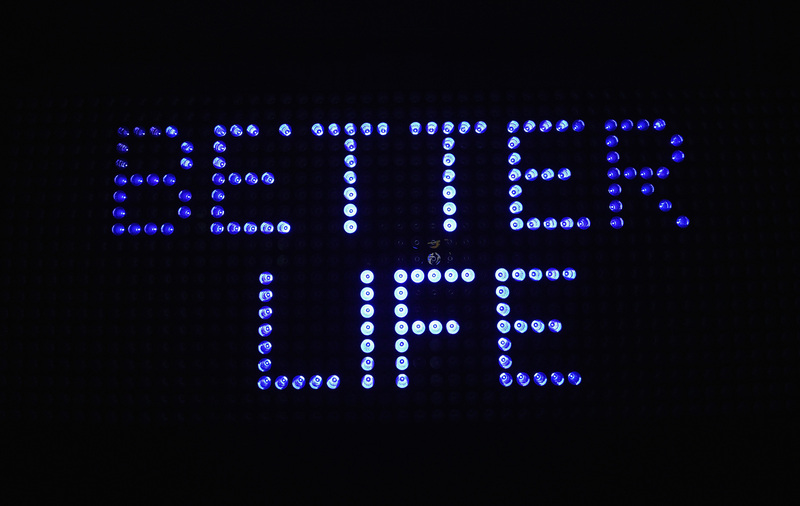 Based on its Smart Retail strategy, Suning has developed a number of innovative business practices to boost the consumer experience. 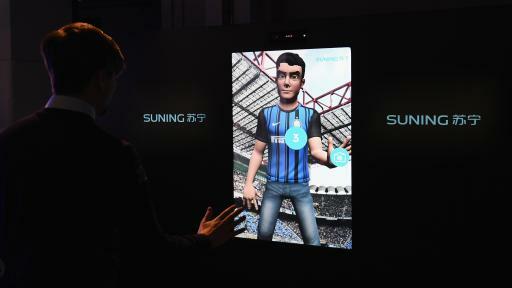 Suning’s unmanned Biu stores, which leverage facial recognition and Radio Frequency Identification (RFID), as well as big data analysis, are already providing Chinese consumers with an intelligent and effortless shopping experience. Suning JIWU, one of the new O2O retail formats created as a result of consumer insights from big data mining, offers a comprehensive shopping experience including original designs, life essentials, cafe and creative interactions, connecting with a new generation of consumers who attach great importance to a more energetic attitude and refined lifestyle. These also make Suning able to provide an omni-channel solution to drive the future development of different business and industries. Founded in 1990, Suning is one of the leading commercial enterprises in China with two public companies in China and Japan respectively. In 2017, Suning Holding ranked second among the top 500 private-owned enterprises in China with annual revenue of 65.7 billion USD (412.95 billion RMB). 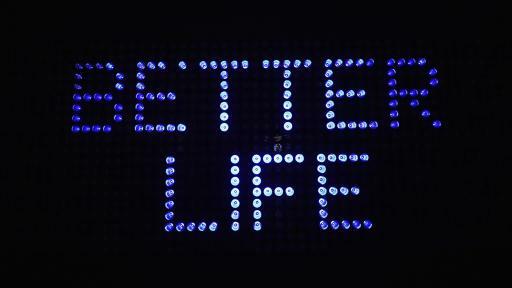 With the mission of “Leading the Ecosystem across Industries by Creating Elite Quality of Life for All”, Suning has strengthened and expanded its core business through eight vertical industries: Suning.com, Logistics, Financial Services, Technology, Real Estate, Media & Entertainment, Sports, and Investment, among which Suning.com was listed on the 2017 list of Fortune Global 500.